Chris Gayle hits a stunning knock of 63 off 33 balls against CSK at Mohali. 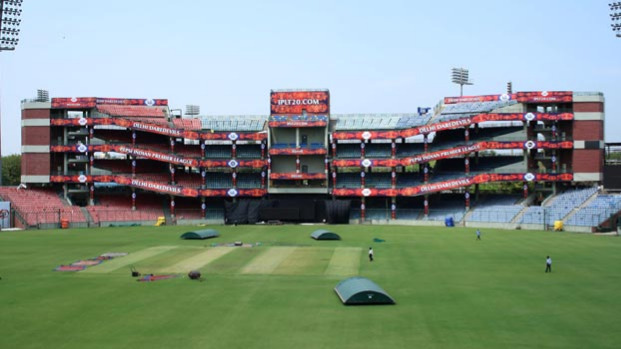 Sunday’s (15 April) IPL 2018 game between Chennai Super Kings (CSK) and Kings XI Punjab (CSK) has witnessed many cheering moments throughout the tournament at Mohali Stadium. 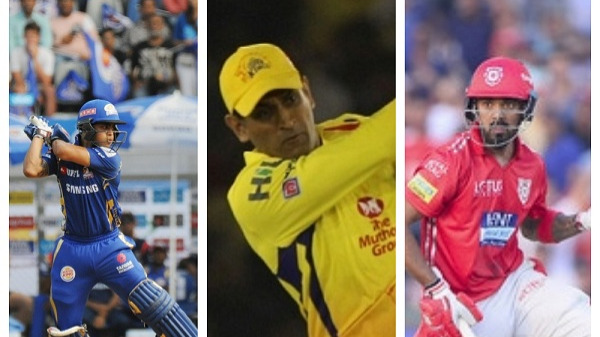 However, Mohali T20 witness many fours and sixes throughout the thrilling contest between CSK and KXIP, but fans most enjoyed the eye-catching shots of hard-hitting West Indian batsman Chris Gayle and evergreen Indian batter MS Dhoni. Inserted to bat first, KXIP posted brilliant total 197/7 on the board with the help of Gayle’s stunning knock of 63 off 33 balls laced with 7 boundaries and hit 4 deliveries out of the park, which was really a treat for the fans to watch out in Mohali. 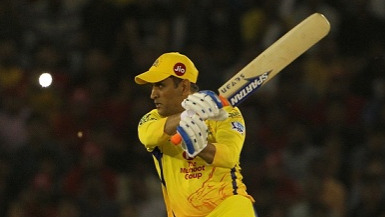 In reply, CSK in the game throughout the contest as MS Dhoni scored his career best to help his team win the match but fell short by just 4 runs. Dhoni's knock, 79* off 44 balls including 6 fours and 5 sixes, but his masterstroke didn't get the match for the CSK, as Mohit Sharma successfully defend the last over for KXIP, who have won the game by 4-runs at home. Besides attention-grabbing shots, wickets, and catches from both teams, we have got a chance to see a great camaraderie between the players on the field during the match at Mohali. Well, CSK’s star all-rounder Dwayne Bravo did something special for his fellow-West Indian Gayle during the first innings that has won several hearts of the fans. Actually, Gayle shoelace had come off, but he has the pads and gloves on, and due to which the explosive batsman couldn’t tie them by himself. Seeing that, Bravo came to the rescue without any hesitation and tied Gayle’s shoelace and his that gesture has won many hearts.